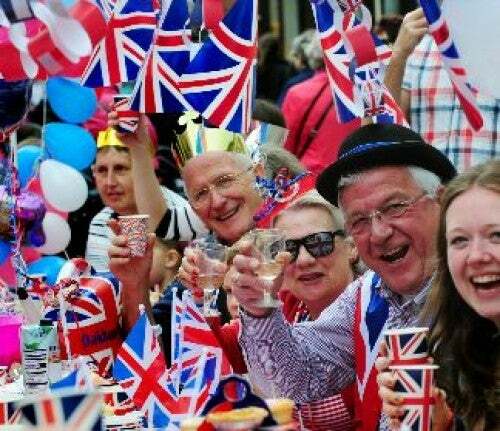 The annual television talent competition, Britain's Got Talent, generously donates a proportion of the money raised from viewers' telephone votes to the Royal Variety Charity. 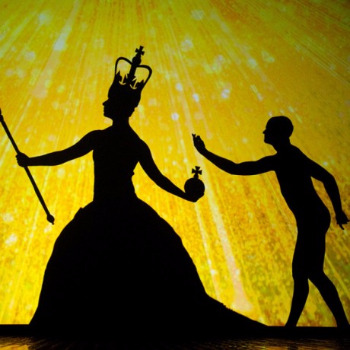 The Royal Variety Charity, in return, arranges for the series winner to appear on our annual Royal Variety Performance, which is held in the presence of senior members of the British Royal Family and viewed by over 155 million TV viewers worldwide. The Royal Variety Charity is very proud to be associated with Britain's Got Talent, and gratefully acknowledges the fantastic help and support of Simon Cowell and all at Syco Television. 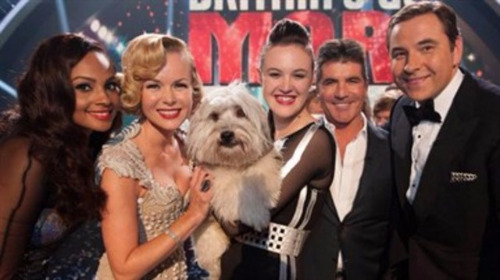 For more information on Britain's Got Talent, please visit ITV1's website by clicking here. Congratulations to LOST VOICE GUY for winning Britain's Got Talent 2018! Britain’s Got Talent 2018 winner Lee Ridley, from Newcastle upon Tyne, won the nation’s hearts and emerged victorious in Series twelve of the award-winning ITV show. Lee, better known as ‘Lost Voice Guy’ is the first comedian to win the series and is the first ever stand-up comedian to use a communication aid. LOST VOICE GUY won his spot on the Royal Variety Performance 2018 attended by The Duke and Duchess of Sussex at the London Palladium on 19 November 2018. London-born pianist Tokio Myers won the 11th series of Britain's Got Talent in June 2017. The 32-year-old former Royal College of Music student won both the judges and audience over with his skillful playing and inspired mash-ups of classical pieces with current pop & rock, including Debussy's 'Clair De Lune' mixed with Ed Sheeran's 'Bloodstream'. In the final he performed a rendition of Rag 'n' Bone Man's hit 'Human' combined with classical music and Des'ree's 'Kissing You' beating off 11 acts. Tokio Myers won his spot on the Royal Variety Performance 2017 attended by The Duke and Duchess of Cambridge and held at the London Palladium on 24th November 2017. Lance Corporal Richard Jones beat off singer Wayne Woodward to win BGT in 2016 following over two and half million votes from the public, and became the first ever magician to win Britain's Got Talent. 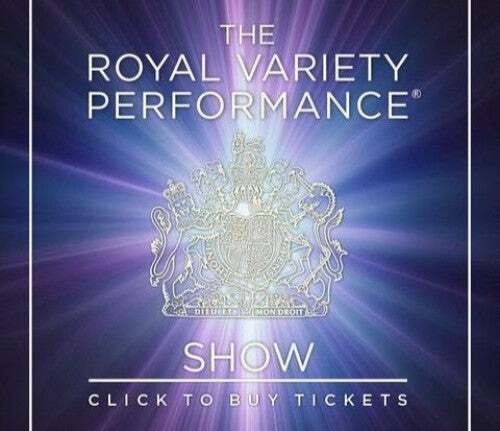 Richard won his spot on the Royal Variety Performance, which was staged on 6th December 2016 at the Eventim Apollo Hammersmith, in the presence of TRH the Prince of Wales and the Duchess of Cornwall. 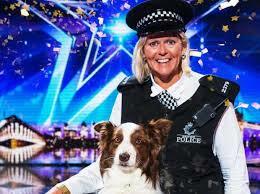 Jules O'Dwyer together with her dog Matisse won the 9th series of Britian's Got Talent and won their spot on the Royal Variety Performance, which was held at the Royal Albert Hall on Friday 13th November 2015 in the presence of HRH Prince Harry. 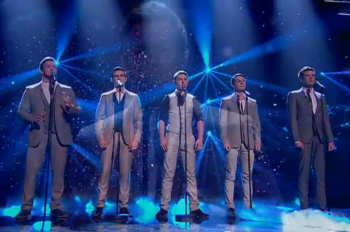 Collabro won the eighth series of Britain's Got Talent in 2014. Specialising in musical theatre, the group consists of Michael Auger, Richard Hadfield, Jamie Lambert, Matthew Pagan and Thomas J Redgrave. The band have an enthusiastic following who they refer to as their "Collaborators" and famous fans include Jade Thirlwall and Little Mix. Their debut album Stars was released on 18 Aug 2014 & debuted at number one in the UK. Collabro won their spot on the Royal Variety Performance 2014, held at the London Palladium on 13 Nov 2014, in the presence of the Duke & Duchess of Cambridge. Hungarian shadow dancers, Attraction, stole the British television auedience's hearts to win their spot on the Royal Variety Performance, held at The London Palladium on 25th November 2013, in the presence of TRH The Prince of Wales and The Duchess of Cornwall. Please visit the official ITV1 archive of the 2013 series by clicking here. 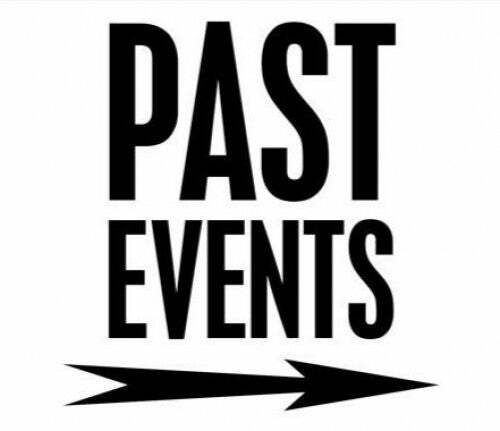 For up-to-date news and information on Attraction, please click here. Ashleigh Butler, aged 17, originally from Wellingborough, Northamptonshire and her performing dog, Pudsey (a 6 year old Border Collie, Bichon Frise and Chinese Crested cross), fought off fierce competition from Jonathan and Charlotte, Only Boys Aloud and the Loveable Rogues, to win their spot on the Royal Variety Performance, held at The Royal Albert Hall on 19th November 2012, in the presence of Her Majesty The Queen and HRH The Duke of Edinburgh. 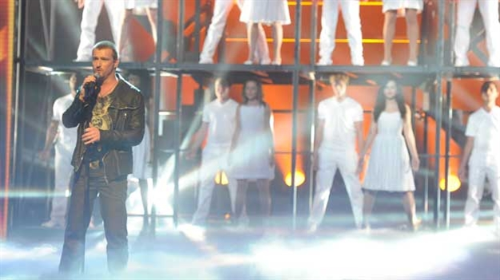 Jai McDowall (aged 24), from Ayrshire in Scotland, won his spot on the Royal Variety Performance at the Manchester Lowry Theatre on the 5th December 2011, held in the presence of Her Royal Highness The Princess Royal. Please visit the official ITV1 archive of the 2011 series by clicking here. For up-to-date news and information on Jai McDowall, please click here. The 13 amazing gymnasts, originally from Spelthorne in Surrey, won their spot on the Royal Variety Performance at the London Palladium on the 9th December 2010, held in the presence of His Royal Highness the Prince of Wales and Her Royal Highness the Duchess of Cornwall. Please visit the official ITV1 archive of the 2010 series by clicking here. For news and information on Spelbound, please click here. The ten strong dance troupe famously beat Susan Boyle, putting her into second place, whilst the boys aged between 12 and 25, from Dagenham, Leytonstone & Basildon in East London/ Essex, won their spot on the Royal Variety Performance at the Blackpool Opera House on the 7th December 2009 - held in the presence of Her Majesty The Queen and His Royal Highness The Duke of Edinburgh. Please visit the official ITV1 archive of the 2010 series by clicking here. For up-to-date news and information on Diversity, please click here. 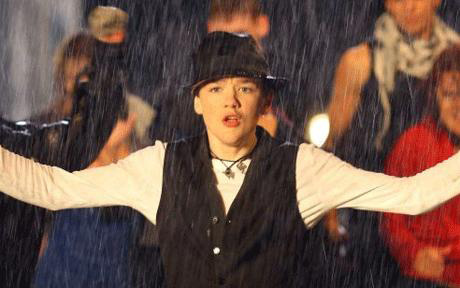 The incredible 14 year old street dancer from Warrington in Cheshire, won his spot on the Royal Variety Performance at the London Palladium on 11th December 2008, held in the presence of His Royal Highness the Prince of Wales and Her Royal Highness the Duchess of Cornwall. Please visit the official ITV1 archive of the 2008 series by clicking here. For up-to-date news and information onGeorge Sampson, please click here. The ex-carphone salesman from Port Talbot in South Wales, won his spot on the Royal Variety Performance at the Liverpool Empire Theatre on the 3rd December 2007, held in the presence of Her Majesty The Queen and His Royal Highness The Duke of Edinburgh. Please visit the official ITV1 archive of the 2007 series by clicking here. 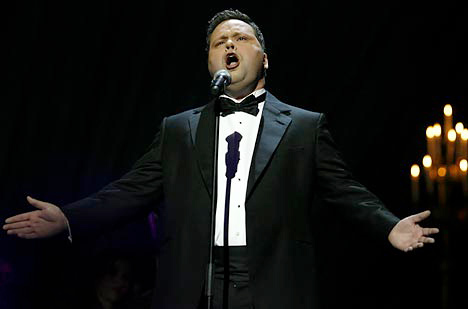 For up-to-date news and information on Paul Potts, please click here.